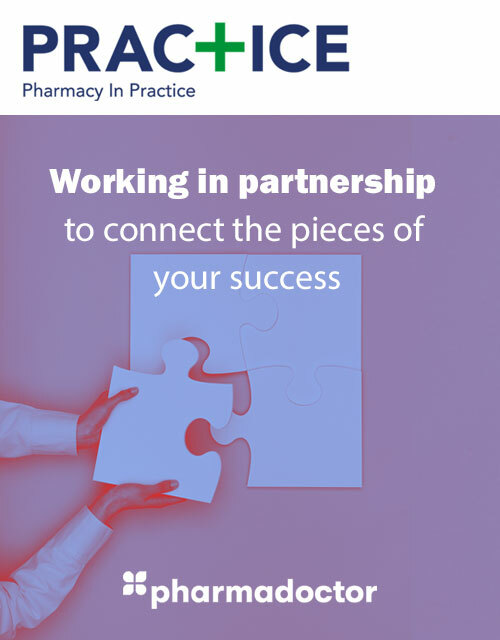 An increasing number of pharmacies are now offering a General Health Clinic to expand their range of clinical services offered to customers. 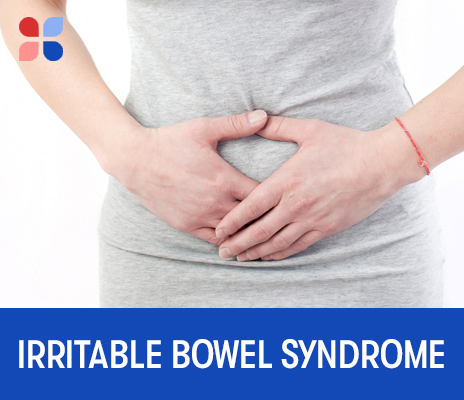 Irritable Bowel Syndrome (IBS) is a common condition that affects the digestive system. IBS causes symptoms such as stomach cramps, boating, diarrhoea and constipation. Whilst there are several OTC products containing hyoscine butylbromide, many patients require a higher dose to relieve symptoms. PharmaDoctor’s Irritable Bowel Syndrome PGD supports pharmacists to offer a consultation service for customers who are experiencing symptoms of IBS, then dispense hyoscine bu	tylbromide (Buscopan®) in larger packs where appropriate. 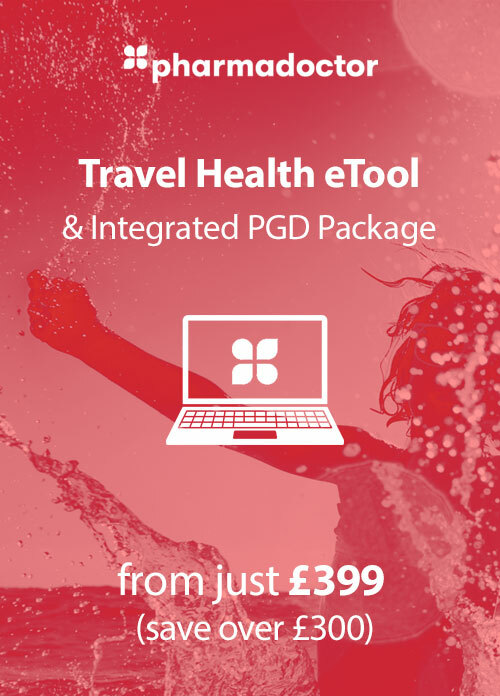 Note: The PharmaDoctor Irritable Bowel Syndrome PGD is nearly always purchased by pharmacists as part of PharmaDoctor’s General Health Clinic PGD Package.